Sublime architecture, incredible coastal venue locations, top end service and exceptional catering all come together to provide you with the perfect frame for your needs. 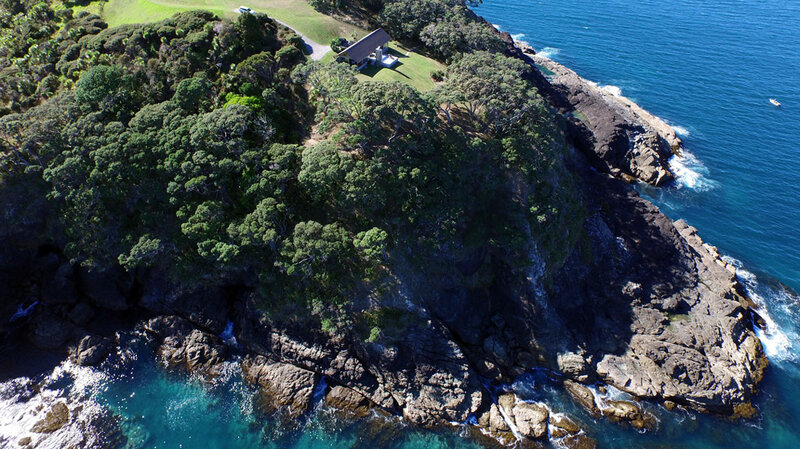 Our stunning Whangarei Heads coastline makes an impressive backdrop to any small wedding or special occasion. Birthdays, anniversaries, milestones, reunions or corporate entertaining. We offer an exclusive boutique venue in our unique Northland, New Zealand location.